If you usually develop applications you will know the Visual Basic programming language, that has its own integrated development environment (IDE). This software as well as the language, both developed by Microsoft, will allow you to create applications thanks to the various tools that it includes, but if you want to have them all perfectly updated you need to download Visual Basic 6 SP6. 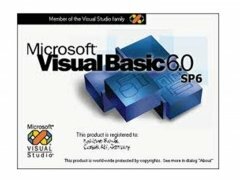 Once you download Visual Basic 6.0 you'll find a complete editor to generate source code for your project, debugging tools to detected and fix any errors, a compiler to translate the programming language to machine language and a useful editor to generate the graphic user interface (GUI) without any need to write any additional code. 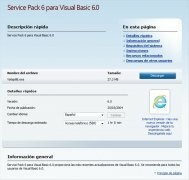 It's advisable to have these components updated, more than enough for you to start downloading Visual Basic 6 Service Pack 6. 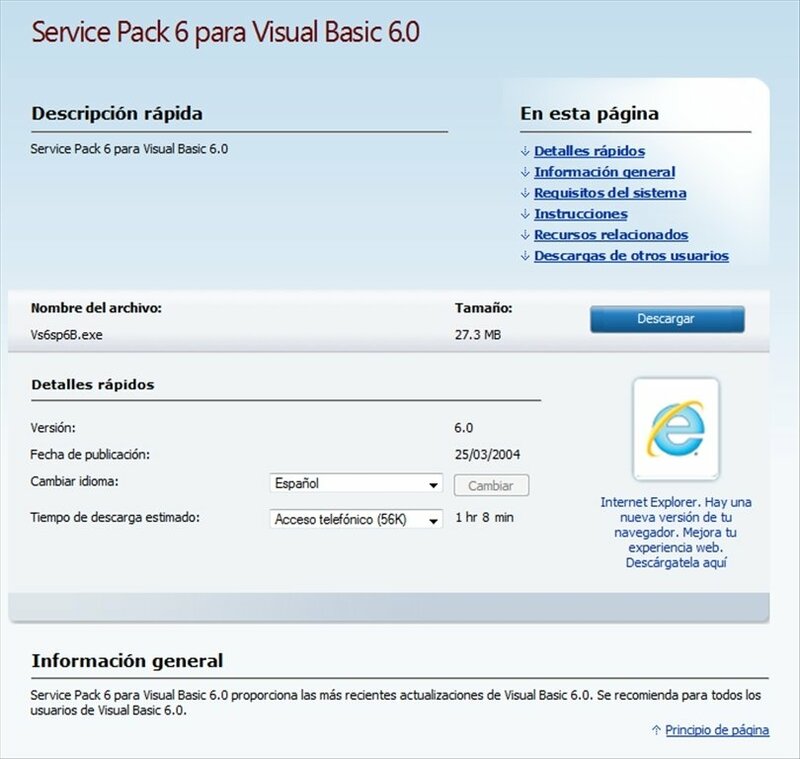 Download the latest pack of updates or Service Pack for Visual Basic 6. Start making the most of the new features and characteristics, solve possible errors and bugs in the software and make Visual Basic 6 a stable and efficient program. To be able to install this Visual Basic Service Pack you'll first have to have Microsoft Data Access Components (MDAC) 2.5 or any of the later versions installed and, of course, Visual Basic 6.0. Your development environment is a work tool, and you shouldn't neglect its maintenance if you want to carry on enjoying its features. 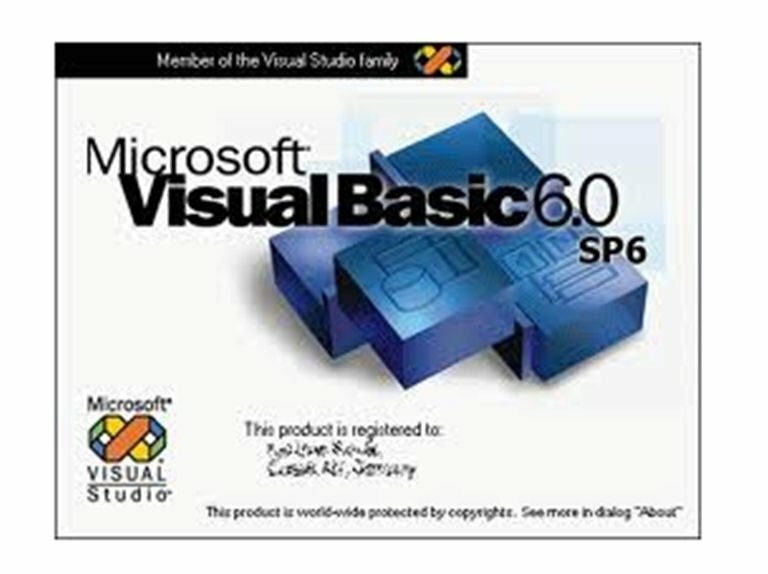 Download Visual Basic 6 SP6 for free and you'll have the latest updates available for Visual Basic 6. It's necessary to have Visual Basic 6.0 installed. To be able to install this pack you have to MDAC (Microsoft Data Access Components) 2.5 or a later version installed.